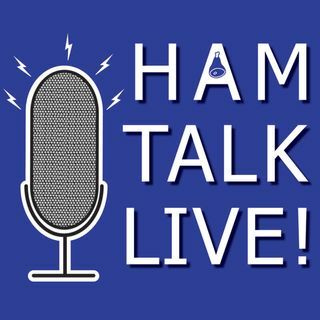 Episode 158 - SatNOGS Dashboard | Ham Talk Live! Corey Shields, KB9JHU will be here to take your questions and comments about SatNOGS new dashboard! The dashboard allows crowd sourcing of satellite data, and provides visuals to show patterns in the data.